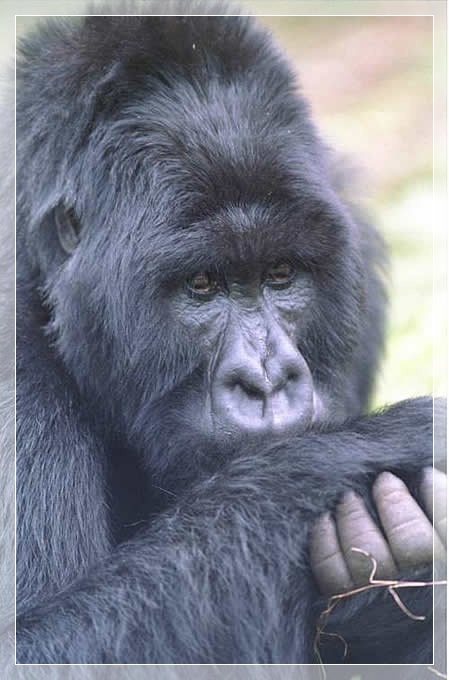 Mountain and LowLand Gorilla Safari Congo 8 Days. On arrival at Entebbe International Airport you will be transferred to Kampala for dinner and overnight at your preferred Hotel. After breakfast, drive from Kampala southwards to reach Kisoro. Stop over at the Equator for a photograph. Then you will pass via Ankole region, up to the terraced and cultivated hills of Kigezi region, best known as “the Switzerland of Africa”. 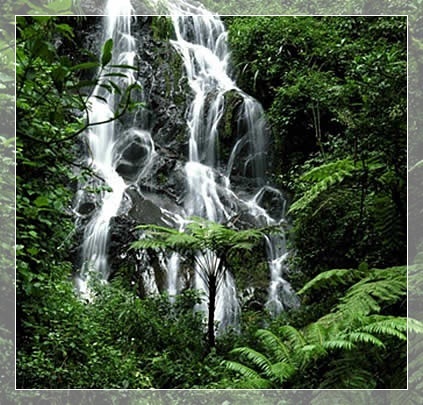 Kisoro is located within the area of the rain tropical forests at the borders between Uganda, Congo and Rwanda, at the foothills of Muhavura. Dinner and overnight at Kisoro Tourist Hotel. With packed lunch and drinks in the morning head off for the mountain gorilla tracking in Virunga National Park in Congo. After the briefing from the authorities of the park, set off for the trekking in the rain tropical forest searching for the habituated gorilla family. Be in the presence of these beautiful primates for over one hour, for observation and photography. 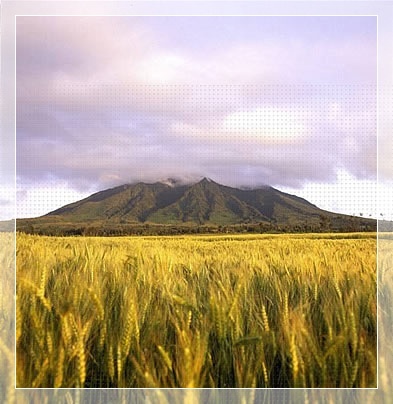 After the experience of tracking, proceed to Goma, for dinner and overnight. After breakfast leave Goma for Bukavu. You will get on the ferry boat for the navigation on Lake Kivu. You reach Bukavu in the evening for dinner and overnight. Early morning you enter Kausi Biega National Park for tracking the low land gorillas. After the trekking you get back to Bukavu for relaxing, dinner and overnight. After breakfast, morning free at leisure. After lunch you will take the ferry boat for returning to Goma for dinner and overnight. After breakfast leave Congo and return to Uganda, reaching the fine-looking Lake Bunyonyi, one of the most attractive scenery in Uganda. After lunch at Arcadia Cottages, you can have a boat ride along the Lake to explore the sites of the Bakiga culture and for amazing bird watching. Dinner and overnight at Arcadia Cottages. After breakfast, depart for Kampala. Possible transfer to Entebbe for evening flights. Dinner and overnight in Kampala.